After FBI blame North Korea for the Sony hack, yet another updates for Sony Pictures. 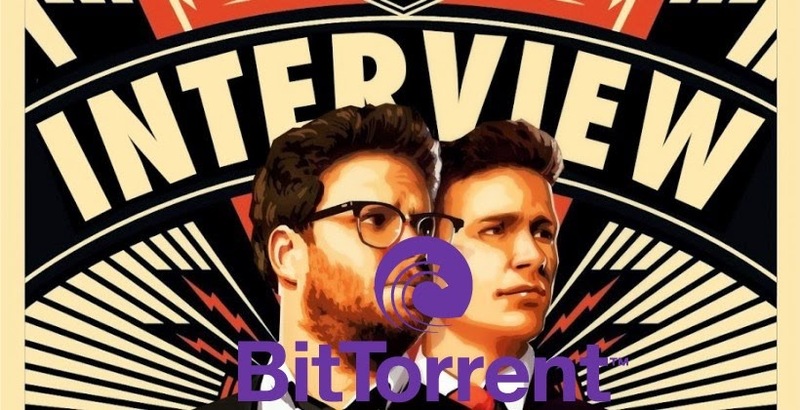 As group of hackers - identifies them as "Guardian of Piece" have warned Sony not to release "The Interview" movie publicly, file sharing giant BitTorrent have came with the intriguing offer to Sony Pictures. As Sony have pull out the release of upcoming movie "The Interview" which prompted the hack. CNN reported that Sony executives received an email from the hackers group with a message saying that it would withhold further data, but only if the studio never let anyone see The Interview or pretty much any sign that The Interview ever existed. Last night President Barack Obama have also spoke about the related matter. Obama says its a Mistake of Sony Pictures to Pull the release of movie. Do you think should Sony take the BitTorrent offers or go with another ways to share it via privacy sites. ? Some that have suggested that Sony should make the film available through piracy sites. That would only serve to encourage bad actors. BitTorrent obviously isn’t going to endorse piracy. The company made it clear that Sony Pictures can set a price for its intellectual property and profit from a digital release. Most interestingly, BitTorrent is making a case for Sony Pictures to use these threats as an opportunity to explore a completely different business model.